BulgariaSki.com team brings to you the latest photo reports, interesting news and events from Chepelare. 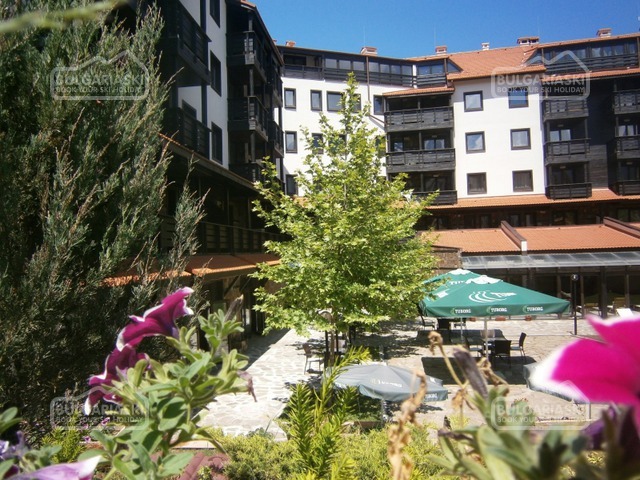 Read all the latest news from Chepelare ski resort in the Pirin Mountain in Bulgaria. 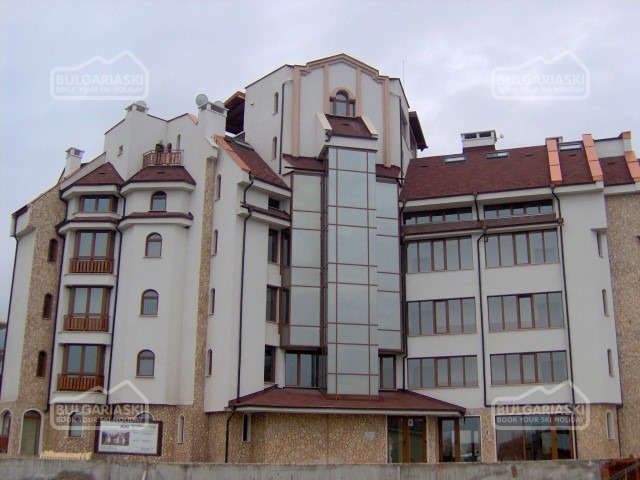 See what is going on in Chepelare resort, before or during you holiday in Bulgaria.